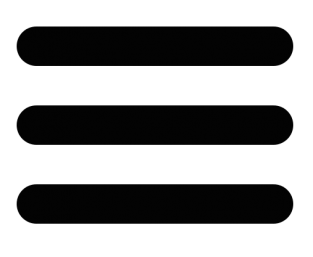 In paragraph 33 of the 2030 Agenda for Sustainable Development, Member States recognize that "social and economic development depends on the sustainable management of our planet’s natural resources" and determine to conserve and sustainably use oceans and seas, freshwater resources, as well as forests, mountains and dry-lands and to protect biodiversity, ecosystems and wildlife". Sustainable Development Goal 14 aims to conserve and sustainably use the oceans, seas and marine resources for sustainable development. working with and for women and young people. Adopted on the occasion of the Third Intergovernmental Review Meeting (IGR-3) on the Implementation of the Global Programme of Action for the Protection of the Marine Environment from Land-based Activities (GPA), the Manila Declaration reaffirmed signatories' commitment to develop policies to reduce and control waste water, marine litter and pollution from fertilizers. The agreement includes a total of 16 provisions focusing on actions to be taken between 2012 and 2016 at international, regional and local levels. In the Rio+20 outcome document, Future We Want, Member States call for “holistic and integrated approaches to sustainable development that will guide humanity to live in harmony with nature and lead to efforts to restore the health and integrity of the Earth’s ecosystem”. 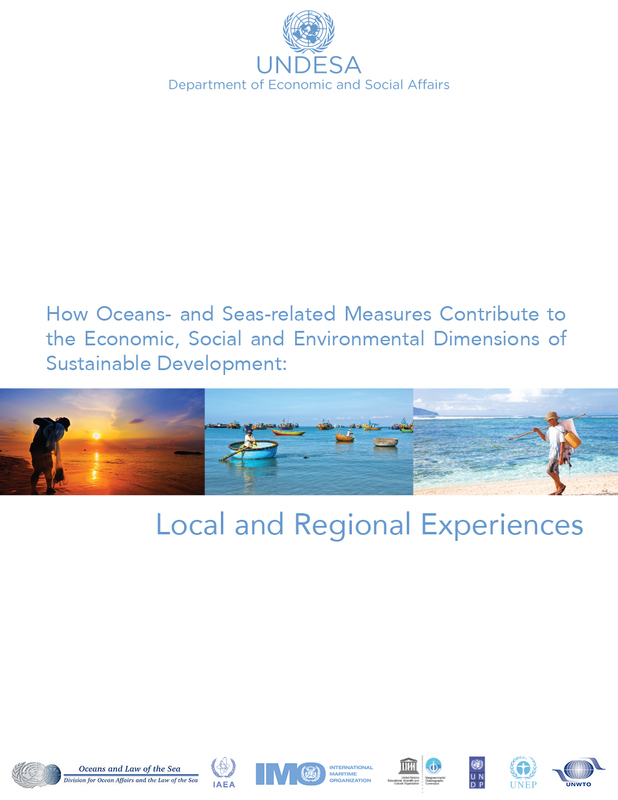 In this context, they stress, inter alia, the importance of “the conservation and sustainable use of the oceans and seas and of their resources for sustainable development, including through their contributions to poverty eradication, sustained economic growth, food security and creation of sustainable livelihoods and decent work”. The United Nations High-Level Committee on Programmes decided in 2003 the establishment of an Oceans and Coastal Areas Network (subsequently named "UN-Oceans") to build on SOCA. This entity would cover a wide range of issues and would be composed of the relevant programmes, entities and specialized agencies of the UN system and the secretariats of the relevant international conventions, including the International Seabed Authority and the Convention on Biological Diversity. At its 57th Session, the General Assembly invited the Secretary-General to establish an inter-agency coordination mechanism on oceans and coastal issues within the United Nations system. UN-Oceans has met on an annual basis since 2005. Adopted on 4 August 1995, the Agreement for the Implementation of the Provisions of the United Nations Convention on the Law of the Sea of 10 December 1982 relating to the Conservation and Management of Straddling Fish Stocks and Highly Migratory Fish Stocks (1995 UN Fish Stocks Agreement) entered into force on 11 December 2001. The Agreement has been intended to facilitate the implementation of some particular provisions of the 1982 United Nations Convention on the Law of the Sea related to the conservation and management of straddling fish stocks and highly migratory fish stocks. Also known as the Law of the Sea Convention or the Law of the Sea treaty, the United Nations Convention on the Law of the Sea (UNCLOS) is the international agreement resulted from the third United Nations Conference on the Law of the Sea (UNCLOS III), held between 1973 and 1982. The Convention was adopted in 1982 but entered into force only in 1994 after Guyana's ratification to the treaty as 60th signatory country. The Convention describes the rights and responsibilities of nations with respect to their use of the world's oceans, establishing guidelines for businesses, the environment, and the management of marine natural resources. Chapter 17 of Agenda 21 is specifically devoted to the protection of the oceans and the protection and rational use and development of their living resources. In the framework of Chapter 17, the UN agencies dealing with oceans and coastal issues formed the Sub-committee on Oceans and Coastal Areas of the Administrative Committee on Coordination (ACC SOCA) in 1993. Chapter 17 is devoted to the Protection of the Oceans, all kinds of Seas, including enclosed seas and coastal areas and the protection, rational use and development of their living resources. "The marine environment - including the oceans and all seas and adjacent coastal areas - forms an integrated whole that is an essential component of the global life-support system and a positive asset that presents opportunities for sustainable development. International law, as reflected in the provisions of the United Nations Convention on the Law of the Sea 1/, 2/ referred to in this chapter of Agenda 21, sets forth rights and obligations of States and provides the international basis upon which to pursue the protection and sustainable development of the marine and coastal environment and its resources. This requires new approaches to marine and coastal area management and development, at the national, subregional, regional and global levels". The Code mainly resulted as the outcome of the International Conference on Responsible Fishing held in Cancun, Mexico in 1992. The Code takes into consideration the provisions formulated in the Agenda 21 as well as the conclusions of the 1992 FAO Technical Consultation on High Seas Fishing and the 1984 Strategy endorsed by the World Conference on Fisheries Management and Development. The Code of Conduct for Responsible Fisheries has aimed at facilitating structural adjustment so that fisheries and aquaculture are developed in a comprehensive and balanced manner under the concept of "responsible fisheries". This concept encompasses the long-term sustainable utilization of fishery resources in harmony with the environment and the use of capture and aquaculture practices that are not harmful to ecosystems, resources or their quality. Oceans, seas and coastal areas form an integrated and essential component of the Earth’s ecosystem and are critical to sustainable development. They cover more than two-thirds of the earth’s surface and contain 97% of the planet’s water. Oceans contribute to poverty eradication by creating sustainable livelihoods and decent work. Over three billion people depend on marine and coastal resources for their livelihoods. In addition, oceans are crucial for global food security and human health. They are also the primary regulator of the global climate, an important sink for greenhouse gases and they provide us with water and the oxygen we breathe. Finally, oceans host huge reservoirs of biodiversity. The importance of oceans for sustainable development is widely recognized by the international community and embodied in Chapter 17 of Agenda 21, the Johannesburg Plan of Implementation and various decisions taken by the Commission on Sustainable Development. The Millennium Ecosystem Assessment emphasizes that all humans depend on the Earth’s ecosystems and the services they provide. In the Rio+20 outcome document,The future we want, Member States called for “holistic and integrated approaches to sustainable development that will guide humanity to live in harmony with nature and lead to efforts to restore the health and integrity of the Earth’s ecosystem”. In this context, they stressed, among others, the importance of “the conservation and sustainable use of the oceans and seas and of their resources for sustainable development, including through their contributions to poverty eradication, sustained economic growth, food security and creation of sustainable livelihoods and decent work…”. 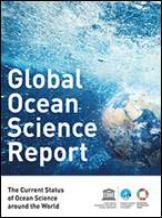 Accordingly, the Proposal of the Open Working Group on Sustainable Development Goals submitted to the United Nations General Assembly in August 2014 contained sustainable development goal (SDG) 14 which aims to “Conserve and sustainable use the oceans, seas and marine resources for sustainable development”. Issues related to oceans and seas are addressed in the 10 targets under SDG 14, as well as many other related SDGs, under the 2030 Agenda for Sustainable Development, the outcome document of the United Nations summit for the adoption of the posst-2015 development agenda in 2015. In order for oceans, seas and marine resources to successfully contribute to human well-being, ecosystem integrity, with properly functioning biogeochemical and physical processes, is required. This does not require unperturbed systems, but systems that have not suffered serious or irreversible harm. Ecosystem integrity allows for the provision of so-called supporting ecosystem services which, in turn, are the bases of important regulating, provisioning and cultural ecosystem services that are of crucial importance for humans. 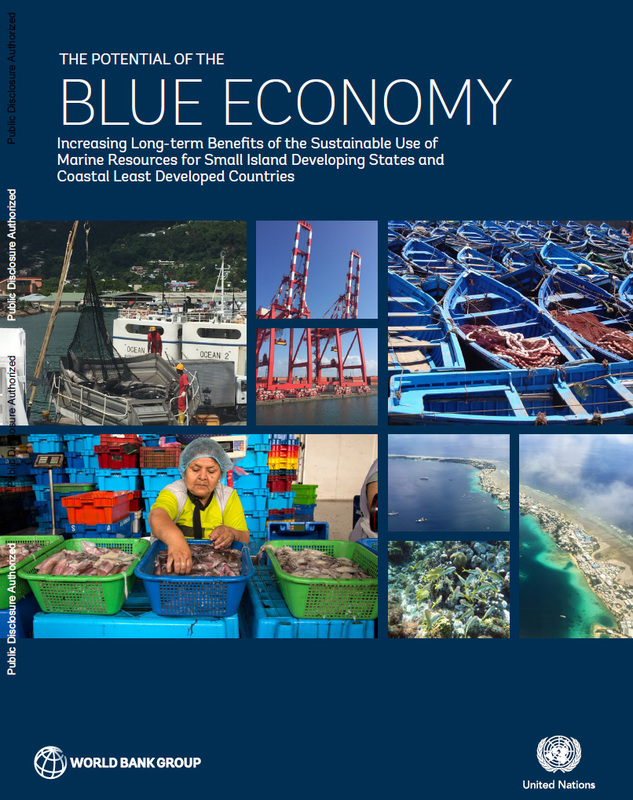 Whereas the benefits provided by oceans, seas and marine resources are important to all people, the poor, indigenous peoples, and vulnerable groups with a high dependency on natural resources and ecosystem services may have their well-being especially tied to these benefits. The link between oceans, seas and marine resources and human well-being is not one-sided. While an increase in human well-being is frequently generated at the cost of ecosystem integrity, it can also potentially reduce the negative anthropogenic impacts on the marine environment, for example due to a more sustainable use of resources, changes in production and consumption patterns and improved management and control of human activities. In order for this to happen, good governance and an enabling environment are however required. Oceans, seas and marine resources are increasingly threatened, degraded or destroyed by human activities, reducing their ability to provide crucial ecosystem services. Important classes of threats are, among others, climate change, marine pollution, unsustainable extraction of marine resources and physical alterations and destruction of marine and coastal habitats and landscapes. The deterioration of coastal and marine ecosystems and habitats is negatively affecting human well-being worldwide. Good governance, an enabling environment, sustainable land- and marine- based human activities, and adequate measures will be required to reduce the negative anthropogenic impacts on the marine environment, for example due to a more sustainable use of resources, changes in production and consumption patterns and improved management and control of human activities. Projects and measures should ideally be designed and implemented in an integrated, cross-sectoral and cross-scale manner, in line with the ecosystem approach and involving all stakeholders. Human well-being cannot be achieved without the protection and conservation of the Earth’s ecosystem. To maintain the quality of life that the oceans have provided to humankind, while sustaining the integrity of their ecosystems, a change will be required in how humans view, manage and use oceans, seas and marine resources.